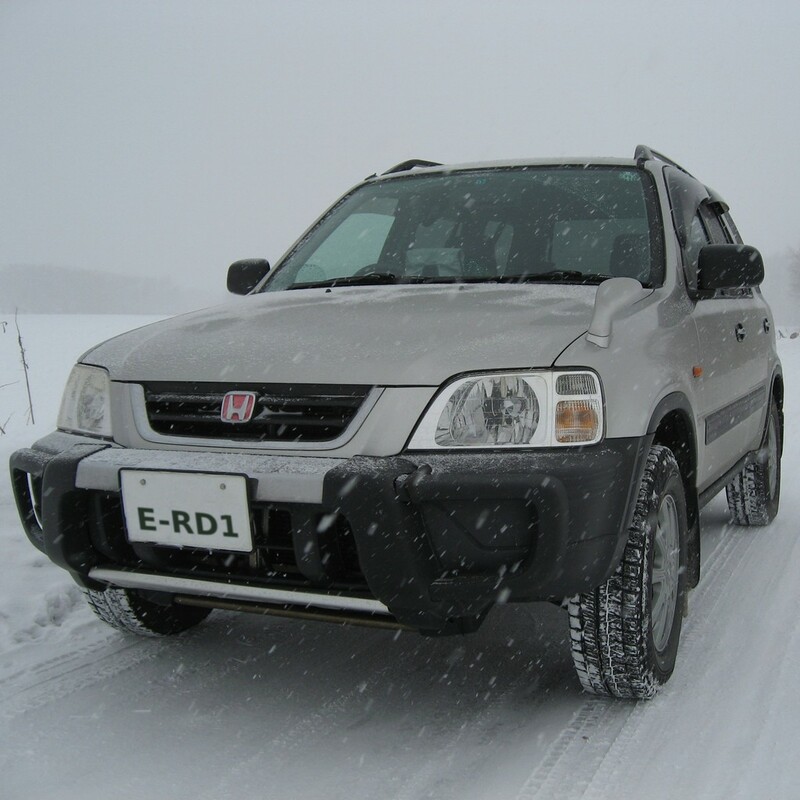 This mid size SUV is great in the snow here in Niseko. The higher ground clearance makes easy work of the deep powder stashes daily. Full time 4WD, large roof racks and english navigation included as standard. Great car.